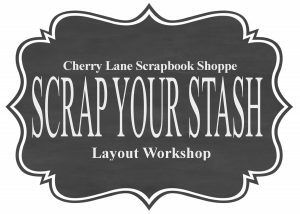 Scrap Your Stash Layout Workshop ~ It’s a DOUBLE Workshop! 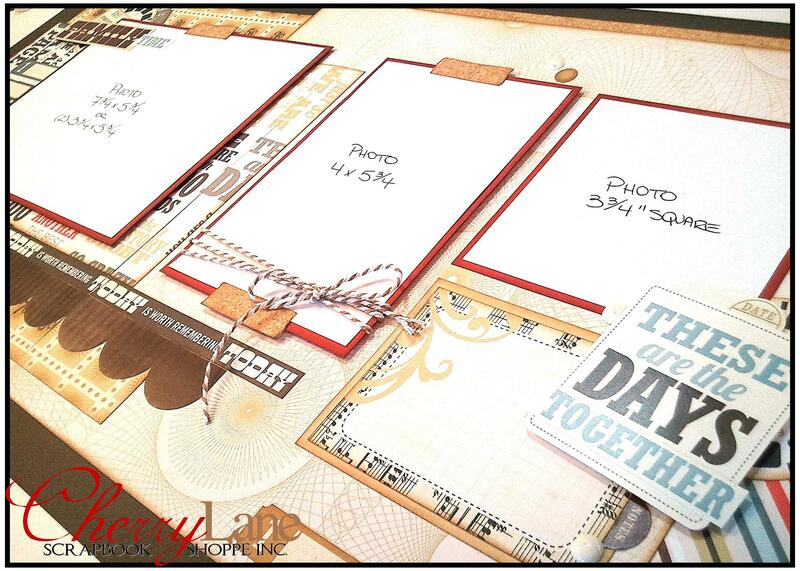 Do you feel like you are “behind” in your scrapbooking? Do you have stacks of papers and products you haven’t used yet? We can SO relate and we want to spend the day helping you dig into that stash and turn piles of paper into layouts… LOTS of layouts! 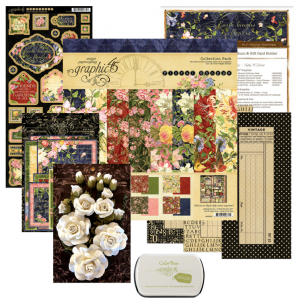 We create the sample pages, and we are going to help YOU to recreate them with YOUR stash! Don’t worry, we send you a fantastic prep package for you to get your kits together ahead of time… everything you need to get organized and be ready to scrap the day away! You are going to go home with TWENTY 12×12 pages completed! (10 double pages, or feel free to make them singles)… and a HUGE sense of accomplishment! Seating is limited for this popular workshop, register soon! 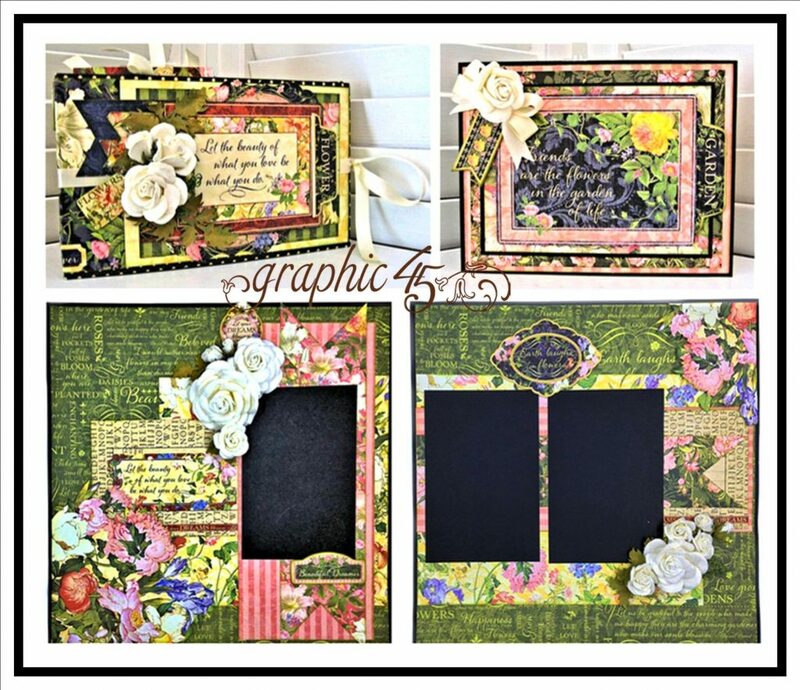 Scrap Your Stash Workshop – 1 or 2 Days! 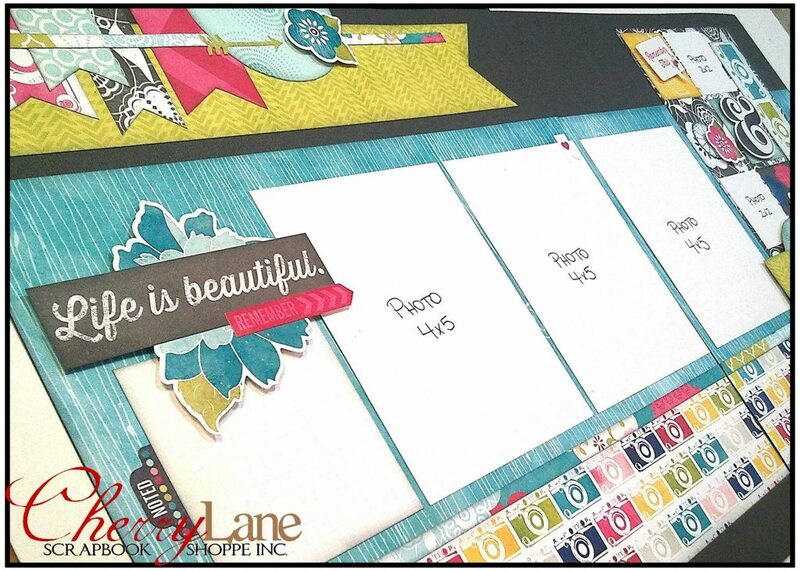 We create the sample pages, and we are going to help YOU to recreate them with YOUR stash! Don’t worry, we send you a fantastic prep package for you to get your kits together ahead of time… everything you need to get organized and be ready to scrap the day away! You are going to go home with TEN 12×12 pages completed! (5 double pages, or feel free to make them singles)… and a HUGE sense of accomplishment! Seating is limited for these popular workshops, register soon! Do you believe in fairies? Create a magical hiding spot for all your favorite little trinkets and photos. Your memories will stay safe living inside this enchanted book box with mini album. 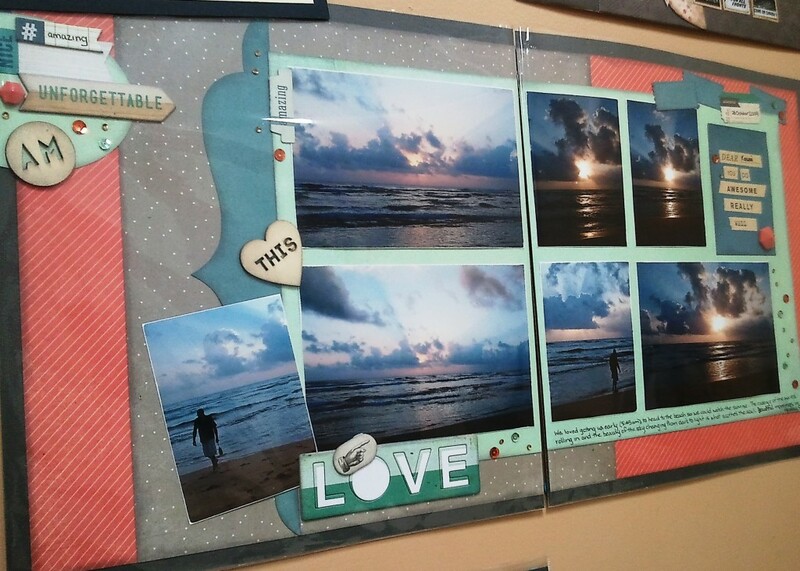 Make someone’s wish come true by making them an 8×8 layout they’ll cherish for years! 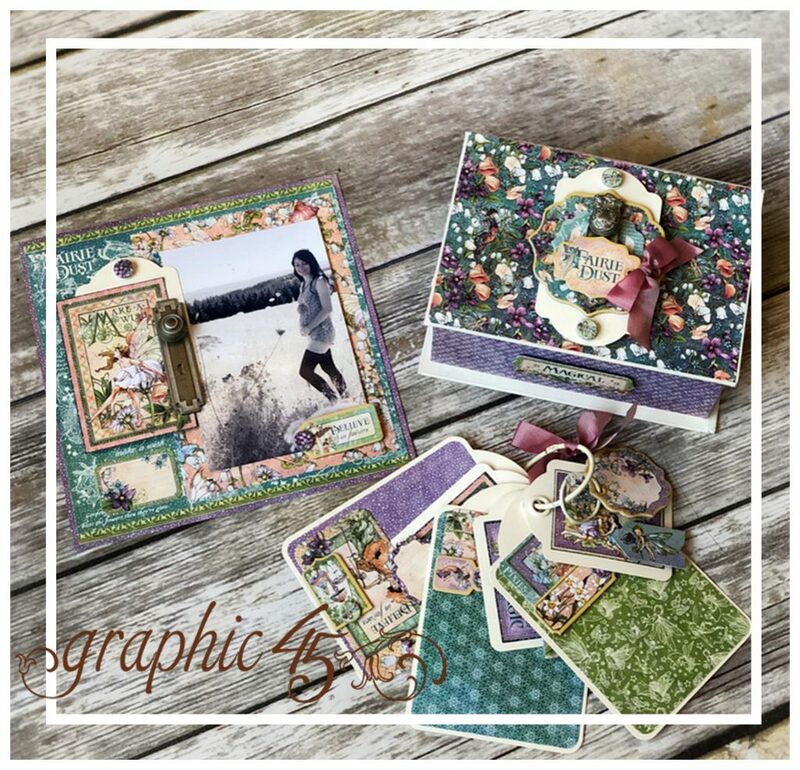 This beautiful project features a Graphic 45 Ivory Book Box, all wrapped up in the gorgeous & magical Fairie Dust collection. 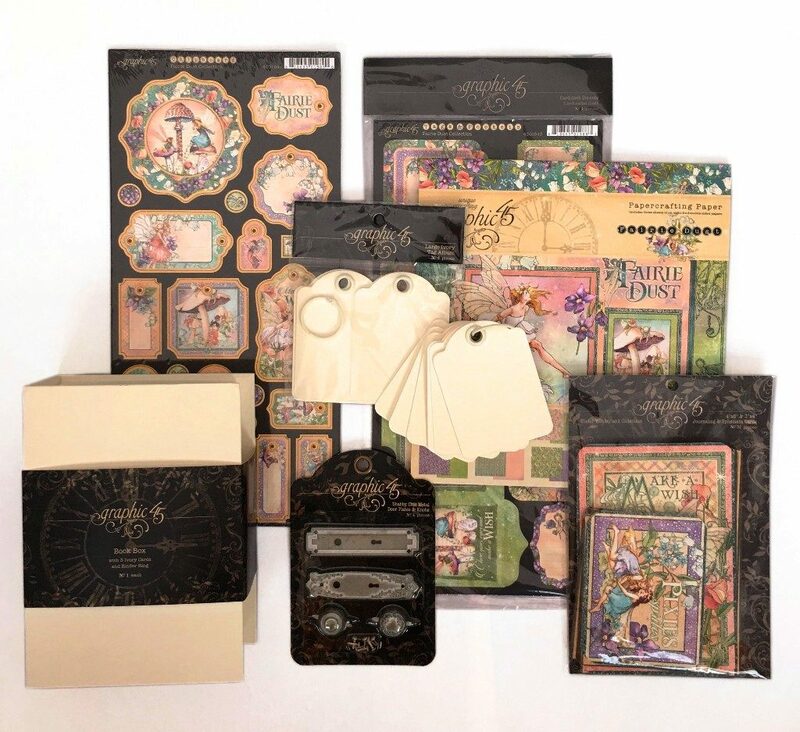 We will be covering the box inside and out and creating a tag mini album full of photo and journaling spots, tags and a sprinkle of fairie dust of course! 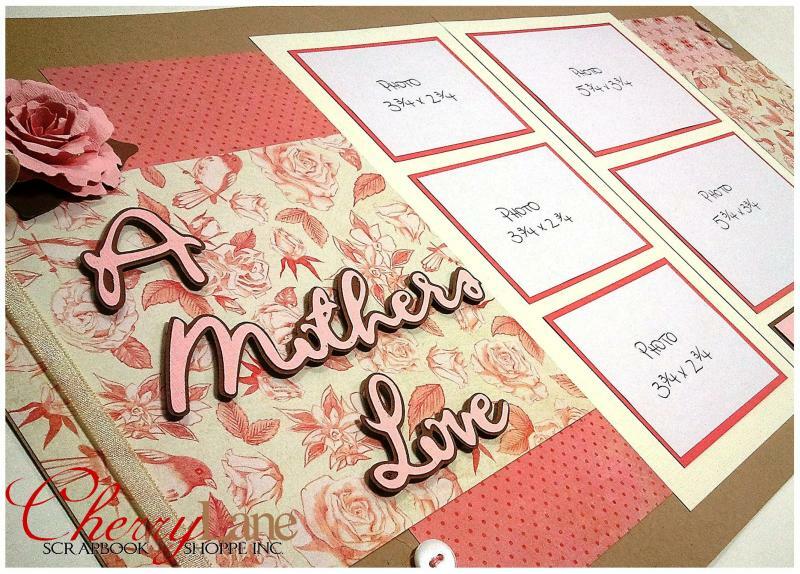 We will also create a special 8×8 layout – a wonderful addition to your decor, or the beginning of a gorgeous mini album or calendar! Your class kit is LOADED with product, so you can create so many more projects with this wonderful collection! 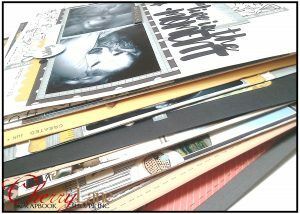 Okay, so who wouldn’t LOVE to have their layout published in Creative Scrapbooker Magazine??? Congratulations to Pattie Lamboo for winning “Staff Favourite” in our January Sketch Challenge! Here’s Pattie’s layout… GREAT page Pattie!